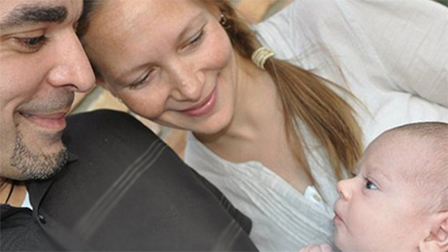 Dieser Workshop richtet sich an Hebammen und geburtshilflich tätige ÄrztInnen, aber auch an Doulas, GeburtsvorbereiterInnen und PhysiotherapeutInnen u.a. Manualtherapeuten, die mit Schwangeren arbeiten. Learn fresh solutions for pain in labor, long and/or posterior labors, or dystocia. Learn why we believe baby’s position reflects the space available. Suddenly the way we’ve been aiding progress turns on its head. Address pelvic muscles with muscle stretch, and myofascial techniques. It’s as simple as “making room for baby.” We soon realize fetal positioning is only a clue of what is needed and perhaps not the originating cause of a long and complicated labor. Bring birth back to ease. Enter the new paradigm of birth that is Spinning Babies. Sollten wir den Workshop absagen müssen, erstatten wir die Kosten zurück bzw. stellen wir sie nicht in Rechnung. Wir kommen jedoch nicht für entstandene Kosten wie für (Buchung der) Reise und Unterkunft, Verdienstausfall o.ä. auf. Wir speichern und verarbeiten nur die uns freiwillig mitgeteilten Daten aus der Anmeldung wie Name und Anschrift und nur so weit, wie es für die Organisation und Nachbereitung des Workshops nötig ist. Auf Wunsch löschen wir die Daten nach der Veranstaltung. Fragen? Bitte anrufen oder -schreiben! 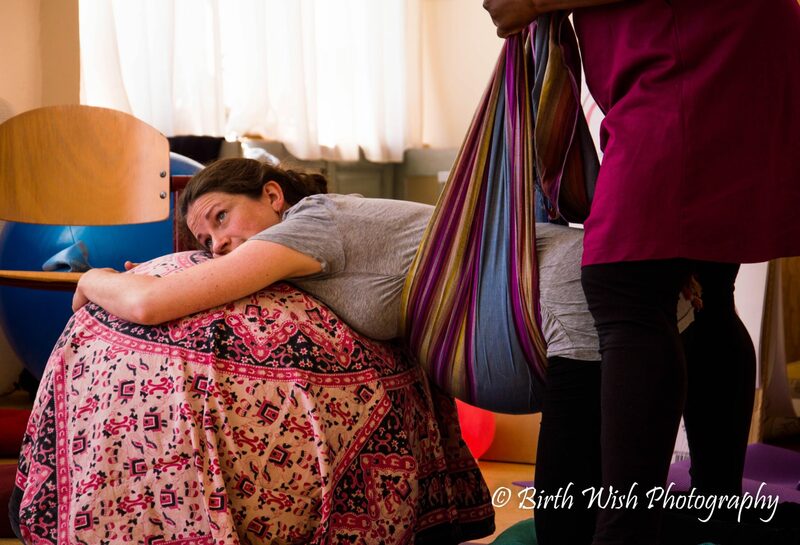 This workshop is for birth care providers (midwives, doctors, nurses) and paraprofessionals such as doulas, childbirth educators, prenatal yoga teachers, and body workers who work with pregnant people. If we should have to cancel the workshop for important reasons, a full refund from already deposited fees takes place. Further claims do not exist. In case of a cancellation due to illness of the lecturer, insufficient number of participants, as well as other events for which we are not responsible or force majeure, there shall be no claim to having the workshop take place. We assume no liability for other immediate damages and costs such as loss of income, travel expenses, consequential and pecuniary damages of any kind. We only collect your data (name, addresss, e-mail address) for registration and to send you information before and after the workshop. Please let us know if you want us to delete your data.